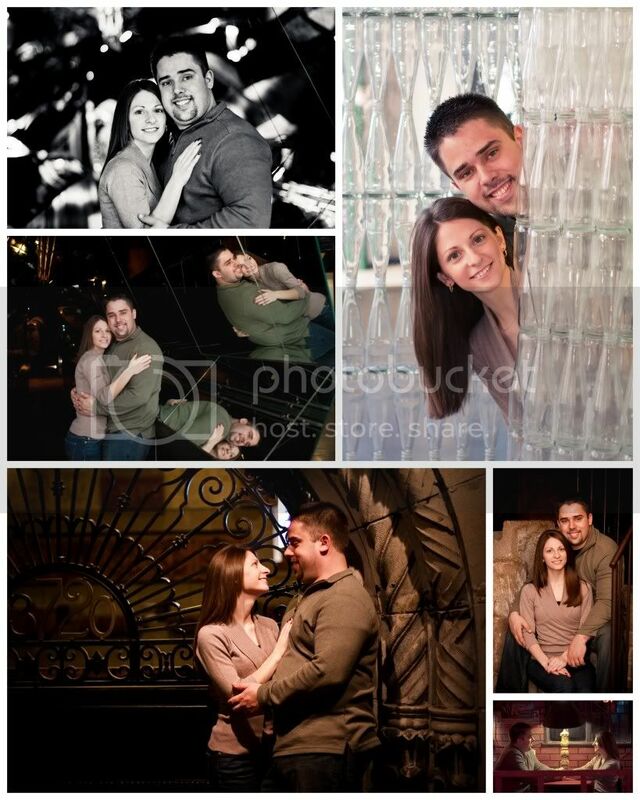 Andrew & Amanda - Engagement Session at the City Museum! Last weekend, we met Andrew and Amanda at the City Museum for their engagement session! They chose the City Museum for their location, and then stayed to play after we left! The pictures don't show how busy the museum was that day - there were a LOT of people there! In spite of that, we got some really great images for them to keep, and we are excited to share these with you now! 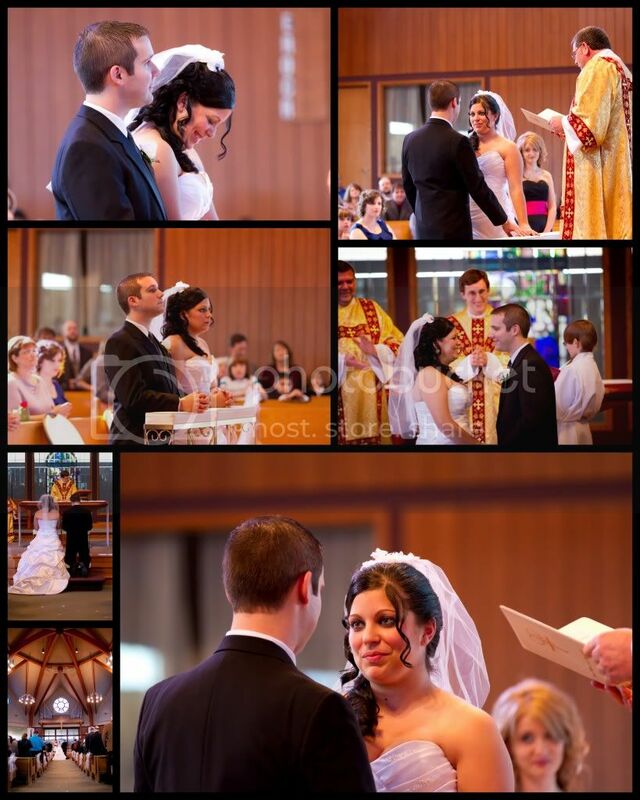 And, the one that Trisha formatted specifically for Amanda's and Andrew's timeline picture! We have been looking forward to this wedding for a long time! Cyndi and her mom found us at last year's bridal show, and finally called us in October. We didn't even meet with them until a week before the wedding. When we arrived at the church on her wedding day, we asked for her shoes for pictures, and she simply told us that she didn't have any. 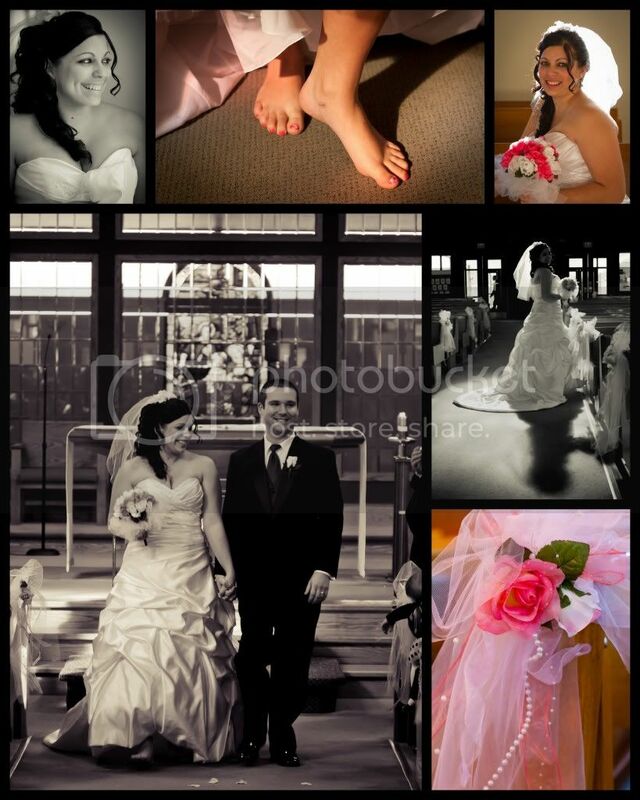 She was going to be married barefooted, and she was! 3 ways to use Pinterest to plan your wedding! Pinterest is the most awesome site I have ever seen! I love Pinterest. It has been said that it is an addicting site, and I might be the first member of Pinterest Anonymous! I can stare at my screen for hours, watching what my friends pin, and finding stuff to pin on my own boards! I realized how lucky new brides are, to have this website today. I didn't have anything like this when I planned my wedding. I had to do it the analog way, cutting pictures out of magazines to get inspired. Today, all a bride needs is a Pinterest account, and she has the world's most beautiful ideas at her fingertips! How can you make the most out of this wonderful tool? I am so glad you asked! 1. Browse by category! Search for cake, dress, flowers, favors or shoes. Whatever item you put in the search bar, the magic of Pinterest delivers you a plethora of images to sort through. Choose "Wedding and Events" from the category drop-down, and narrow your images to only-weddings! In no time at all, you will have a vision to match your dreams! 2. Find the source! This is one of the most wonderful things that Pinterest offers - a link to the original source! I searched and found a pair of thong style sandals, decorated with satin roses, with the caption "dance all night". When I clicked on the image, it showed me that the original pin was from www.shoes.com, and I clicked THAT link and found the perfect pair of shoes, on sale for $37.05. Hello, Visa card, those are my shoes! In minutes, you can find the perfect shoe/cake topper/centerpiece/tablecloth, and order it - wedding planning doesn't get any easier than that! 3. You can search for your favorite vendors and find them on Pinterest, too! 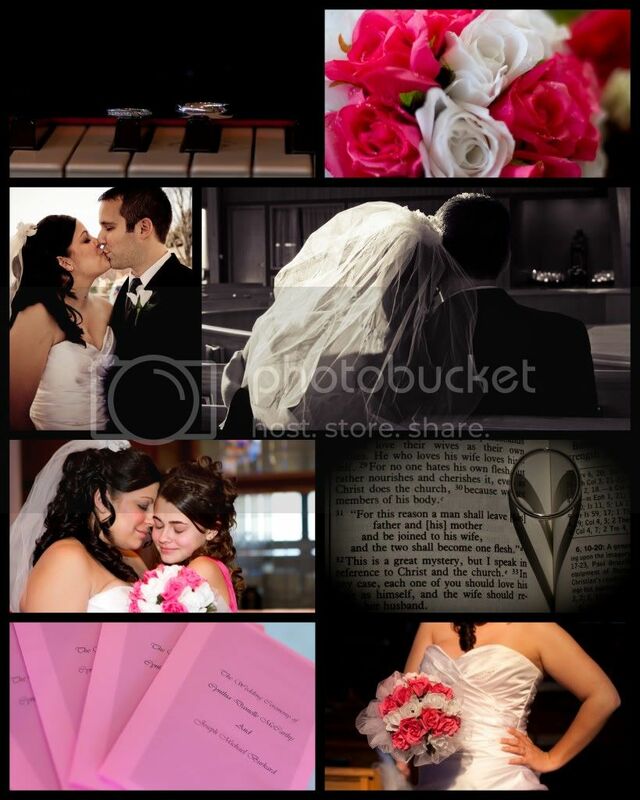 Many photographers, florists, venues and officiants are all creating a Pinterest profile to showcase their work. You can get to know their style, and even show them examples of their work that you especially liked. Open communication with your vendor is the best way to ensure your dreams come true! Do you have any other ways to use Pinterest to plan your wedding? Leave us your comments! 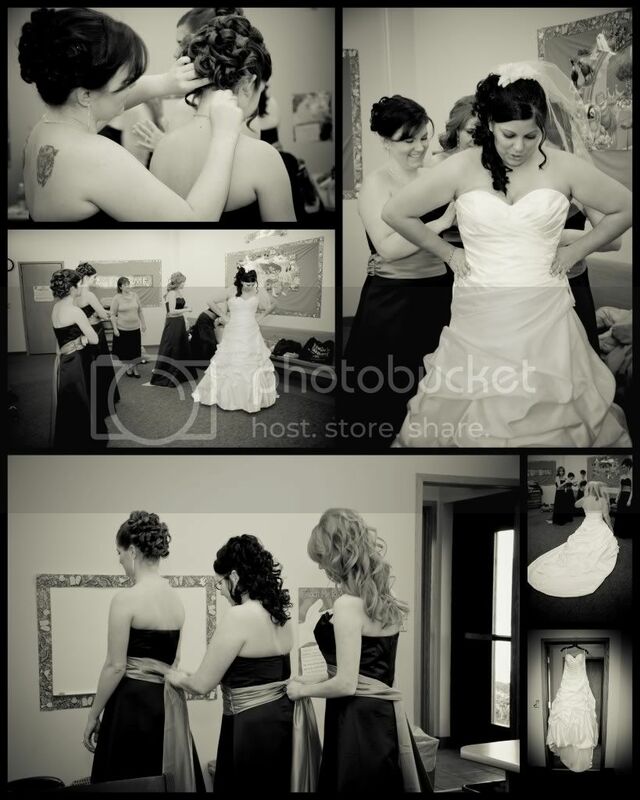 We would love to read your ideas and stories about how Pinterest is helping you with your big day! Top 3 tips for a great engagement session! Congratulations on you engagement! You are beginning to plan your wedding, and dreaming of your big day - how exciting! Your life as a young couple is beginning now, and you should have portraits to help you remember this time. You may be asking..."Heather, do I need engagement portraits? My groom-to-be and I will be photographed a zillion times on our wedding day!" Yes, you do, and here's why! Your engagement session is a very special session, that not only gives you an opportunity to get to know your photographer a little better before your big day, but also documents a time in your life when you're filled with excitement, anticipation, and love. This is the opportunity for you to showcase your courtship, at the place you first met, the place he proposed, or the place that means the most to you as a couple. This is the session where you get to relax and enjoy each other, without the nerves and stress that your wedding day will bring. You and him. In love. 1. What should you wear? We get this question a lot! You and your fiancee should coordinate your outfits so that you don't clash with each other. I am not recommending that you match, but that you dress in the same color scheme and dress-style. For example, if you're wearing heels, he shouldn't wear sandals! If you are in a dress, then your groom-to-be should probably be in khakis or dress pants. 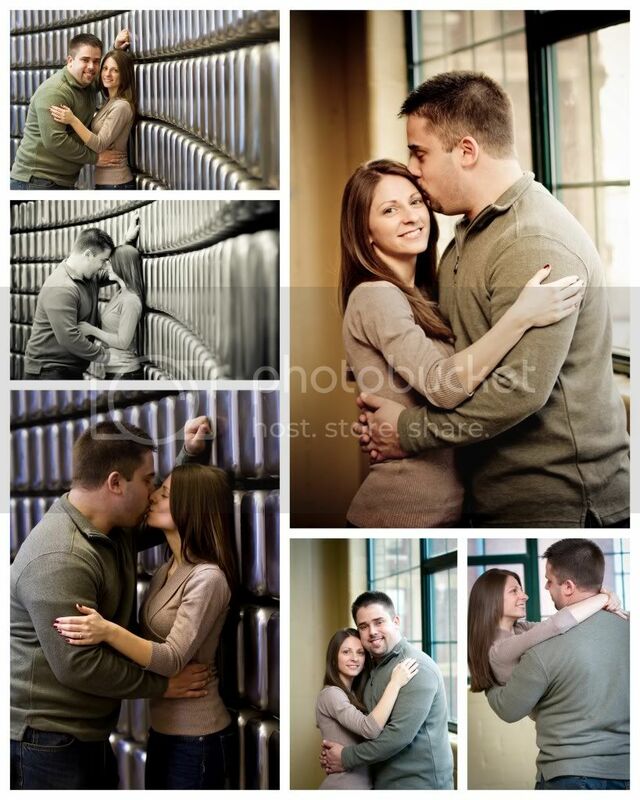 Solid colors are much better in engagement pictures than anything with a pattern or print. The focus of these pictures should be your faces - not a peacock pattern on your blouse! 2. Be yourself, and plan for what you want to show! If you and your fiancee like to go hiking, then plan your engagement session in an outdoor location and wear jeans! If you are more of a high-heels type of girl, then get dressed up and go to the museum. 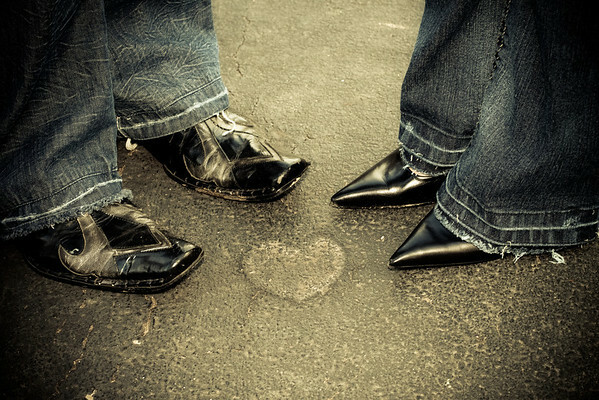 Be sure that your engagement session reflects your own style and personality. The more comfortable you are for your session, the better your images will be! 3. Relax and have fun! This session should be easy and fun for you and your fiancee. Enjoying each other's company, laughing together, and being close to each other will make beautiful images for you to keep and share forever. Are you going to have engagement pictures taken? Have you decided on a location? Tell us all about it in the comments below!